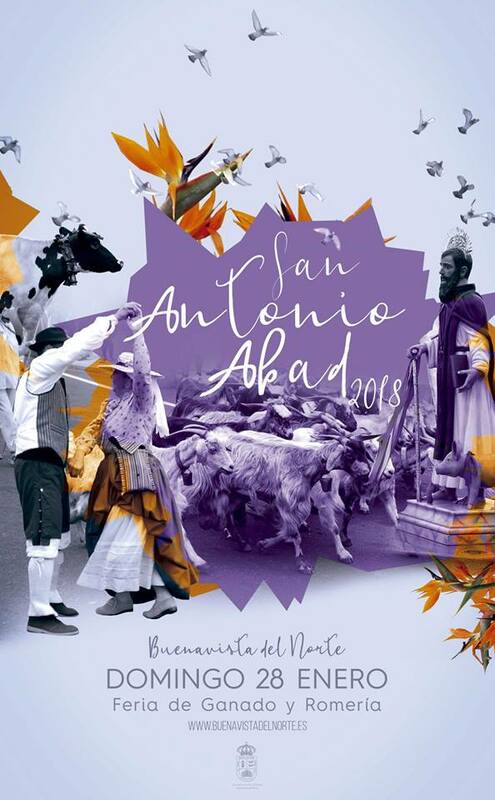 The Livestock Fair and Romería in honour of San Antonio Abad (Saint Anthony Abbot) takes place on the 4th Sunday in January in Buenavista del Norte - this year 28 January 2018. 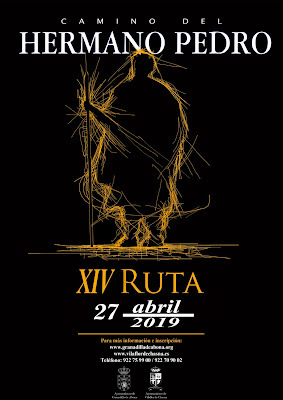 If the program follows that of previous years, expect that the Livestock Fair begins around 11 am at the Urbanización Las Marinas in the Triana district of the town, whilst at the same time, mass is said in honour of the saint at the church of Ntra. Sra. de Los Remedios, after which the icon is taken in procession to the livestock enclosure, where the animals will be blessed at 1 pm. 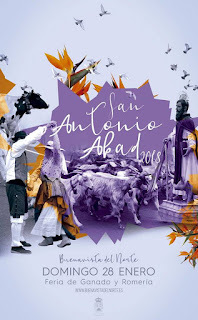 At 2 pm the Romería of San Antonio Abad leaves from Triana and processes, through the streets of the town to reach the Plaza de Los Remedios where the awards ceremony will take place. Events of the day are rounded off with dancing to the music of a local Orchestra.